How do you refresh a city? You remix it with nature! 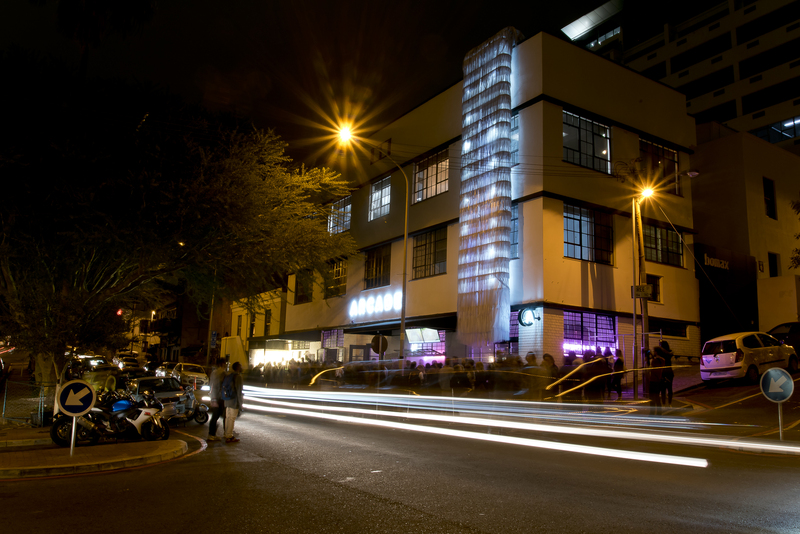 On Thursday, 3rd November, the popular Bree Street was showered with refreshment at Strongbow Apple Ciders’ official Cape Town launch. Capetonians were invited to witness Strongbow’s second signature #NatureRemix stunt called the “Inner City Waterfall”. The world’s favourite apple cider* and Thingking collaborated to bring urban rejuvenation to the city dwellers, following their breath-taking Butterfly Effect launch in Johannesburg. For more information on Strongbow’s range of real orchard apple ciders, visit www.strongbow.com, https://www.facebook.com/StrongbowSA/, or follow @StrongbowSA on Twitter. Join the conversation at #NatureRemix. Watch FKA Twigs' Haaaaat "Do You believe In More?" Video In Collaboration With Nike!